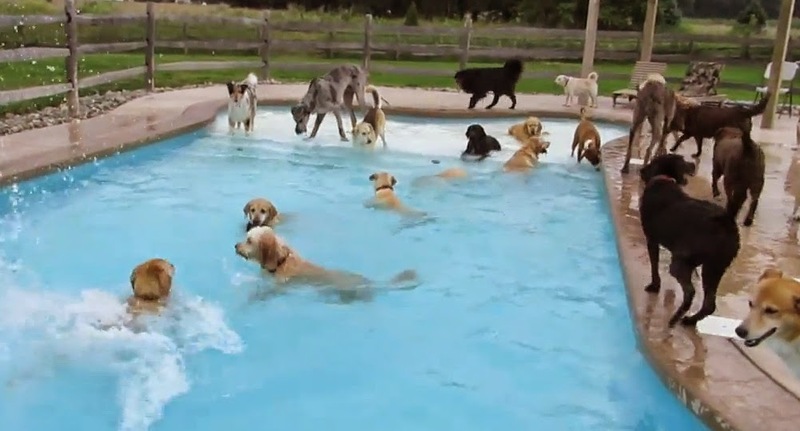 So, just how many dogs can you fit in to a swimming pool? Quite a few if this video is anything to go by. Of course, you might just ask who let the dogs out (who, who?) but surely a cool dog is better than a hot dog? Before this humor gets any cheesier, perhaps you should be left to enjoy this video in peace. OK, so at the end of the day it’s just a lot of dogs in a swimming pool, but if this doesn’t lift your heart just a little then what will? 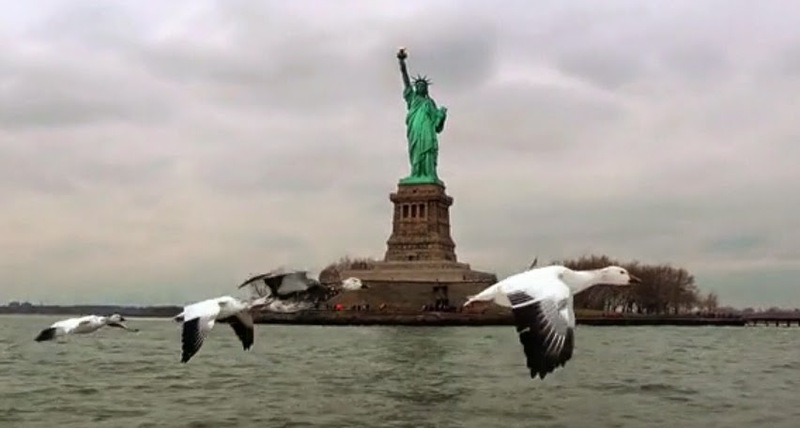 As camera technology has developed over the last few years it has meant that those filmmakers who would ordinarily have been labelled amateur in the past can now create amazing footage. The playing field between the amateur and the professional has been leveled out, so to speak. Now, award winning wildlife filmmaker like John Downer must be ever more resourceful to produce something better than your average ten year old with a camera (yes, that was probably a slight exaggeration). Spy-cams have been used in wildlife film-making for a number of years but the secret in creating astounding footage like the above is in truly understanding how the animals behave. From that outset point, involving research and great deal of dedication, new ways to capture amazing moments have been devised which, through the sheer inventiveness of their technical solutions, enable filmmakers to tell their subject’s story in new and enthralling ways. Damian Aspinall has a goal – to raise gorillas and to release them back in to the wild. A self-made business man, he started the Aspinall Foundation with that intention and so far has released over fifty gorillas in to secure areas in Africa. So, it is only human to want to find out how your former wards are doing. Venturing deep in to the Gabon jungle, Aspinall went in search of Kwibi, who he had hand-reared and nurtured up to the point where he was released in to the wild five years previously. They say that elephants do not forget but one thing we now know for sure – the same can be said about gorillas. 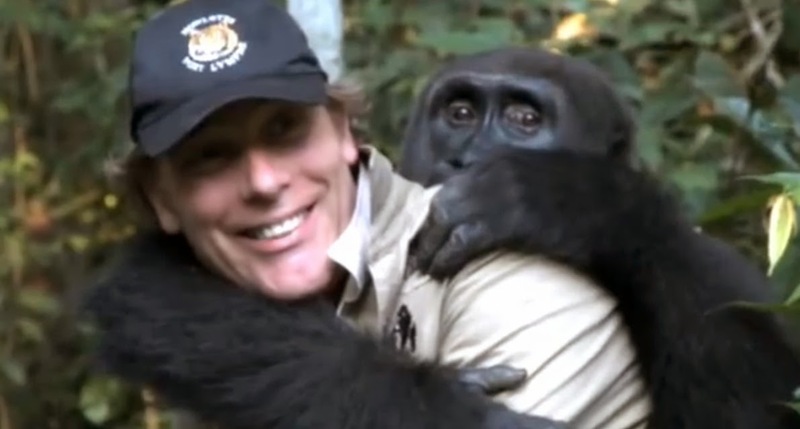 When he eventually found Kwibi, Aspinall was in for a surprise. Not only did Kwibi recognize him, once the re-introductions were over it was obvious that his old friend really didn’t want to part company with him ever again! Although the debate continues about the pros and cons of what is effectively zoo-based conservation, Aspinall has proven that gorillas at least can be successfully reintroduced in to the wild despite massive contact with and care from people.